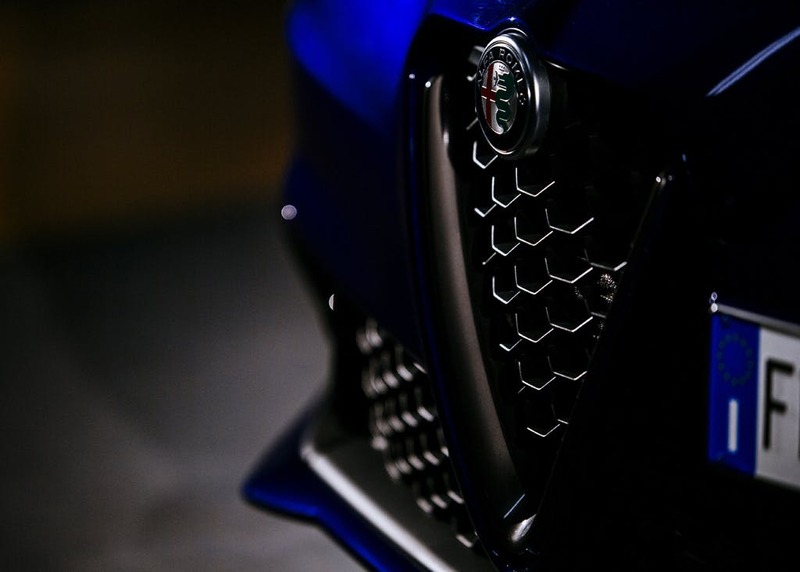 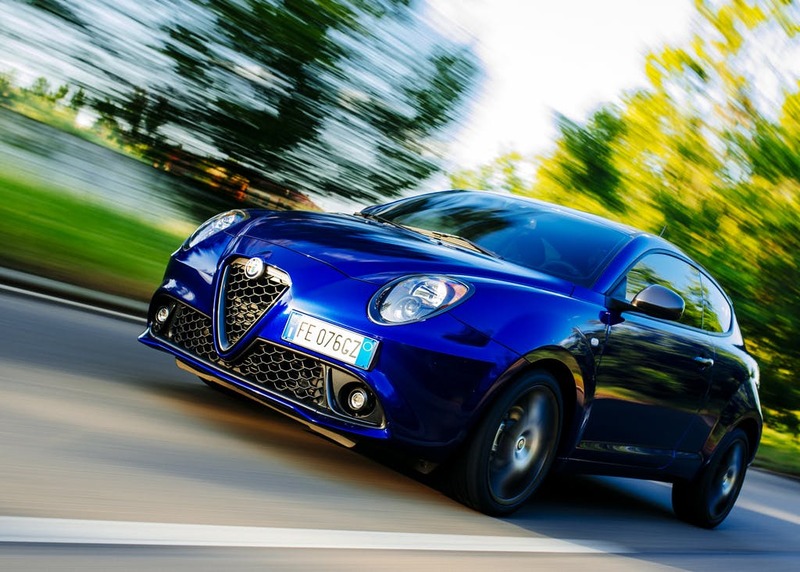 Take a closer look at the range of high-performance engines on offer with the new Alfa Romeo MiTo and then contact the team at Pentagon to book your test drive. 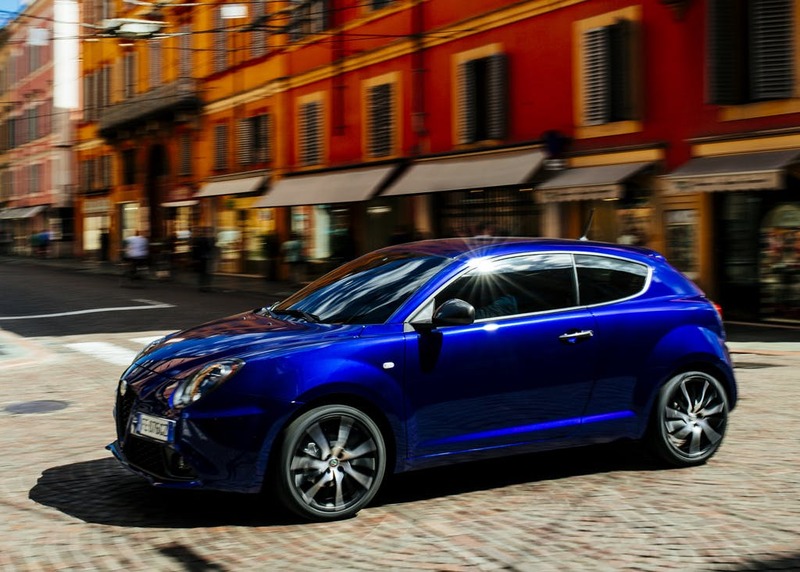 From the sleek exterior to the wraparound seats, the MiTo is all you could ever want from a premium supermini. 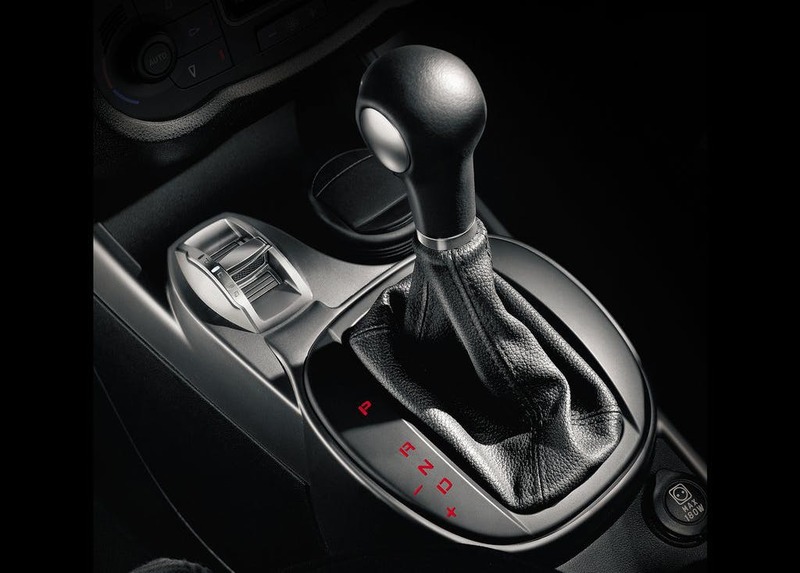 The model's distinctive looks draw in the eye and will ensure you turn heads wherever you go, while TwinAir engine technology guarantees you'll arrive with a smile on your face. 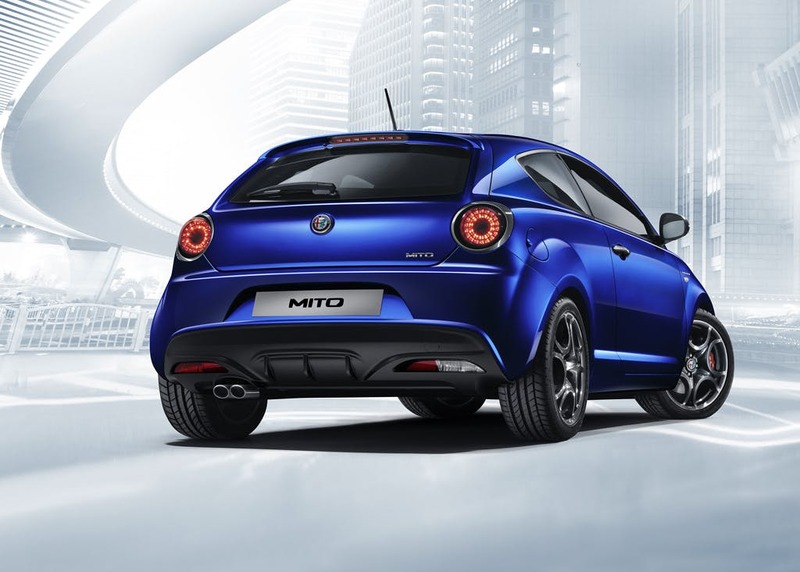 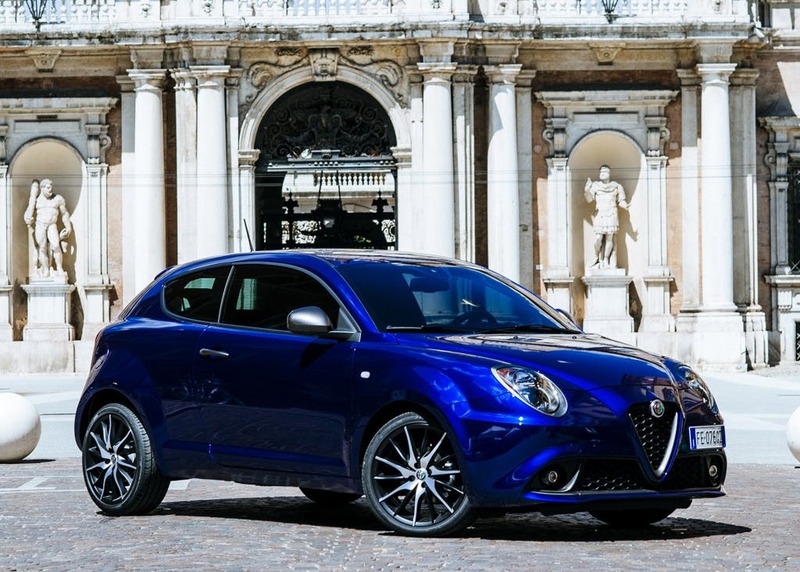 With a choice of powerful engines the MiTo is impressively quick off the mark. 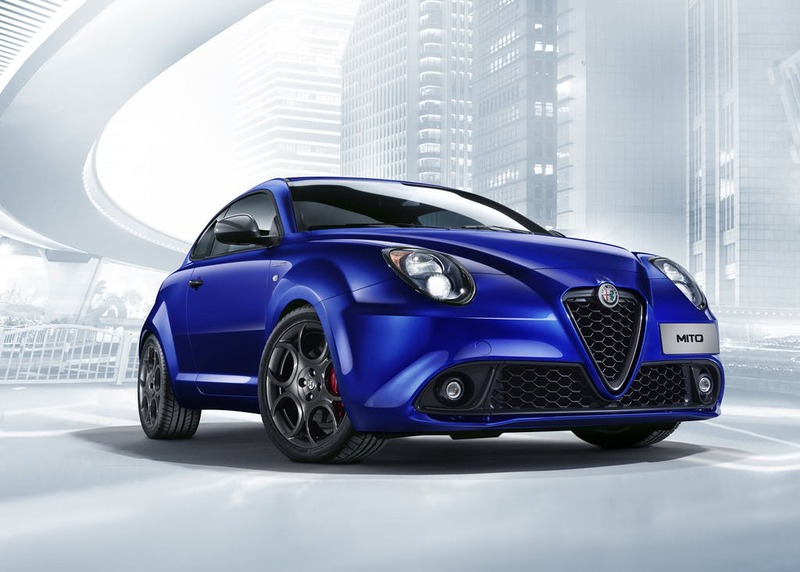 Discover more about the new Alfa Romeo MiTo by contacting a member of the team at Pentagon Alfa Romeo today. 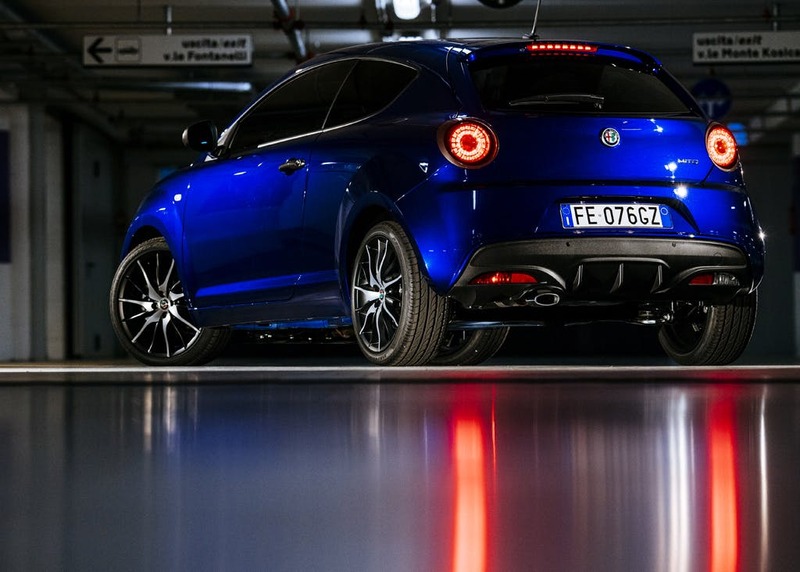 The Alfa Romeo Mito scored 5 for overall safety with EuroNCAP.